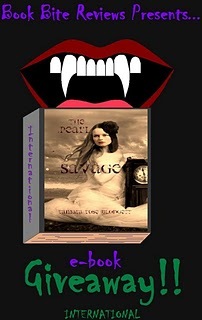 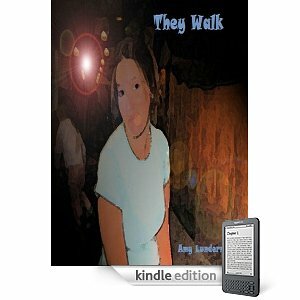 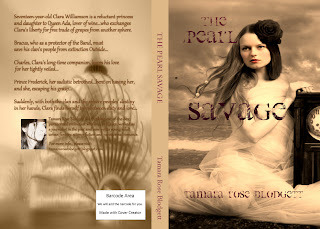 Enter to Win a FREE e-copy of The Pearl Savage~! 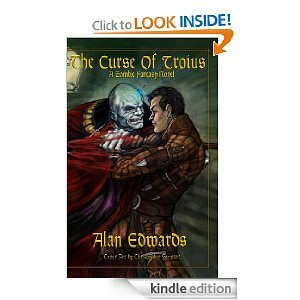 Thursday Focus: Alan Edwards talks about, "The Curse of Troius..."
Book Bite Reviews gives "The Pearl Savage" 5-stars! 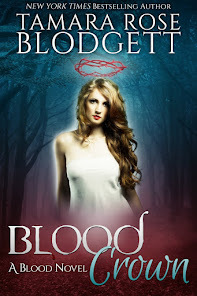 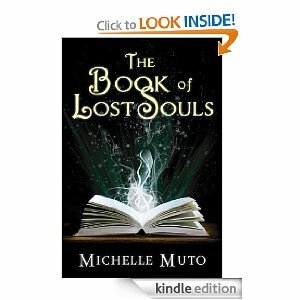 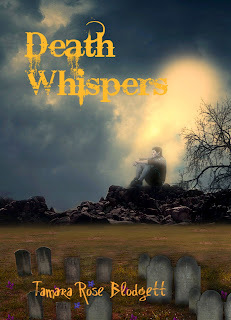 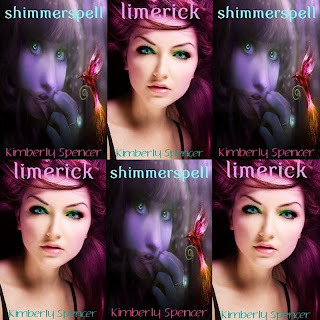 Thursday Focus: Kimberly Spencer talks about, "Shimmerspell..."
Thursday Focus: Michelle Muto talks about, "The Book of Lost Souls..."
"Death Whispers" is #57 top-RATED for teen, Love & Romance~!